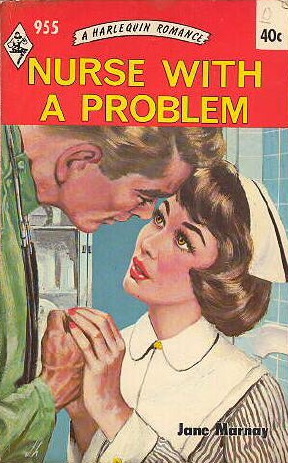 That didn't seem quite the plot I thought 'Nurse With A Problem' was about. thats not the french doc in the lime green jacket is it? 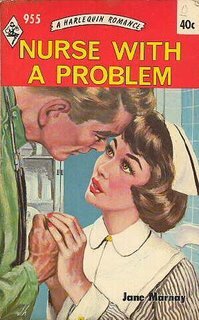 No, that's not the French doctor in the lime green suit. He's still out making house calls in Paris.